Chewy.com was gracious enough to send us some cat treats for our two kitties. They’re not really kittens but we still like to think of them as kittens. Anyways, we received a bag of Natural Balance Perfect Bites in the Chicken Formula. These tasty little morsels are only one calorie per piece and contain no corn, soy, wheat or artificial flavors or colors. They smell like beef jerky and kind of made me want to try one. But I held back. My “kittens” however did not. They love their new treats and my daughter has so much fun giving them out. Chewy.com has many dog and cat items to choose from and they offer FREE shipping on orders $49 and more. Have you checked them out yet? What do you think? I received the above product to review. Opinions are my own. Fiber One Chewey Bars Coupon!! I don’t have any pets but I donate to the local pet shelter so I bookmark the site because their pricing is competitive. Cricket says he wants some! I bet our stay cat would love this! I purchase Natural Balance products for my dogs and they love it. Cute kitty! I’m glad you didn’t try one!!! I’m also glad the cats like them, and that they have that free shipping deal! I’ll have to tell my friend about these. She’s got a couple cats. He looks like a happy cat! These sound good! My cat keeps finding his bag of cat treats and chewing it open to get at the treats! 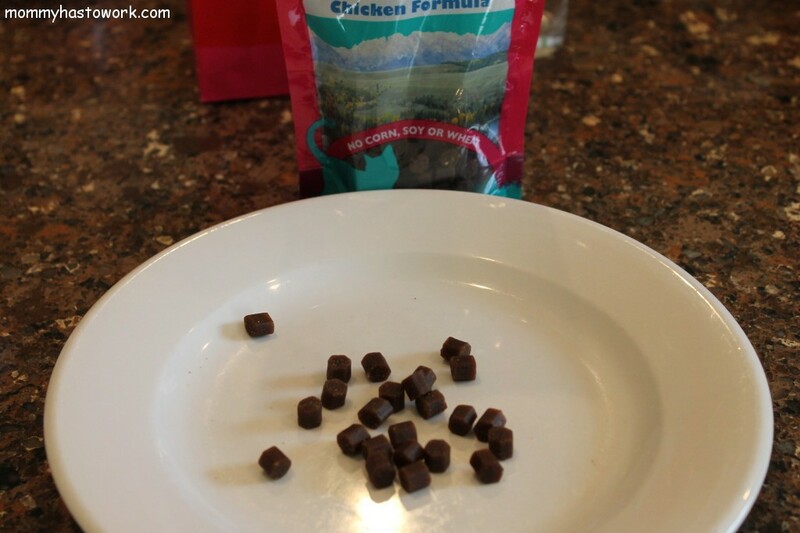 We order all our cat food from Mr. Chewy. 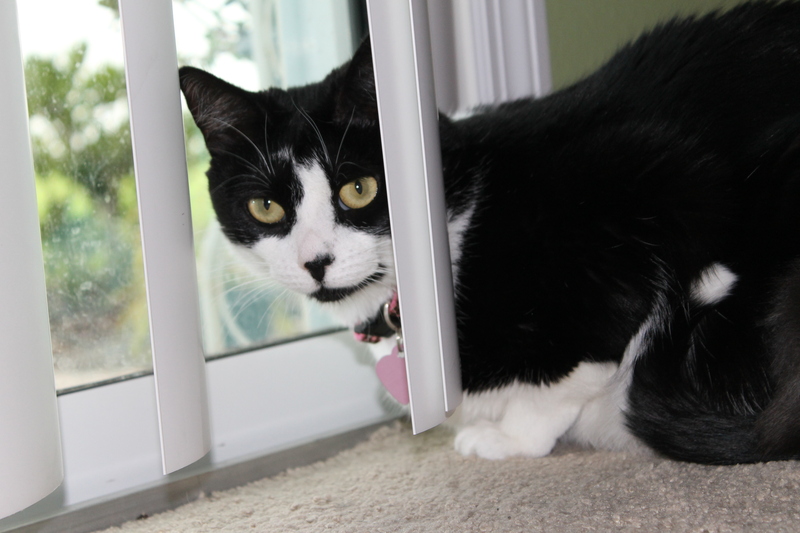 Our cats love the Natural Balance cat treats. I only feed our cats grain free, so they’re perfect! I haven’t seen these before, but our cats love treats. I bet my cats would love these! 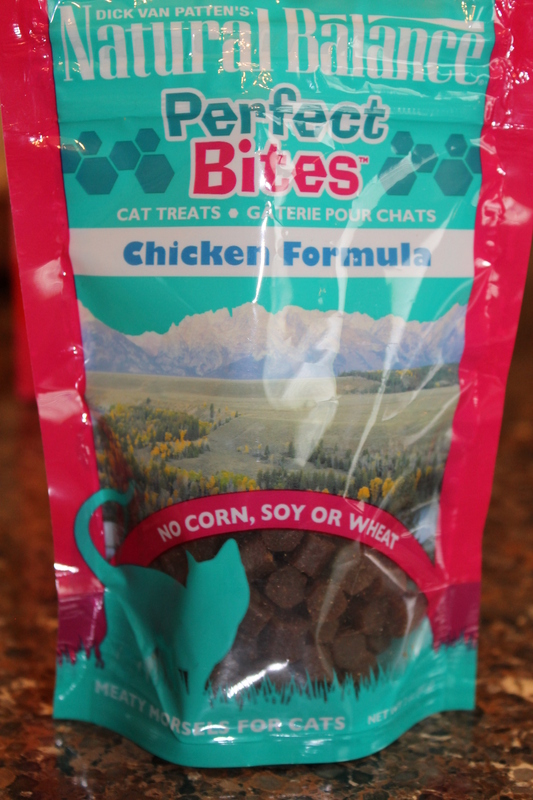 Sounds like a great treat for cats! My mom’s cats would love those! We don’t have cats but they sound like great treats.